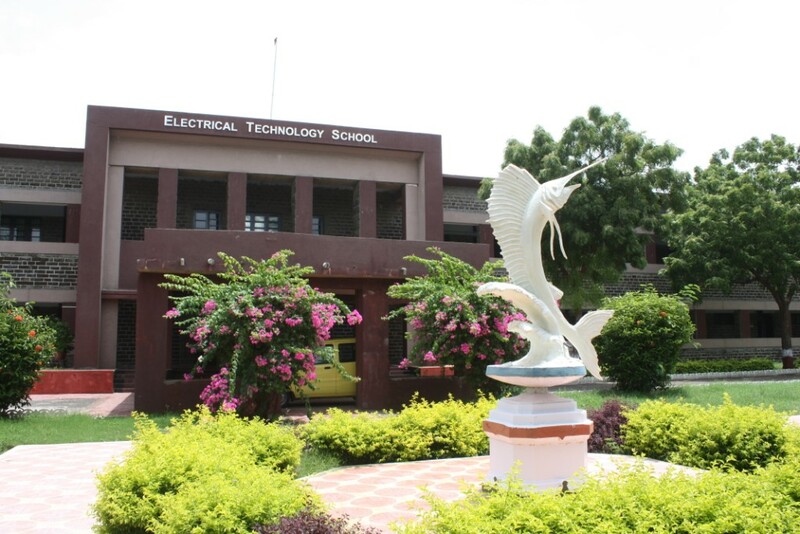 The Role of the Electrical Technology School is to impart training on all technology subjects such as Power Systems, Power Electronics, Controls and Weapon Systems, incorporated in present day ship borne equipment, to Officers, Sailors and Defence Civilians undergoing orientation, update, higher rank and specialisation courses, including special courses as and when scheduled. The school is also responsible for coordinating Training Projects and Technical Lectures of the various courses as applicable. In addition, the school serves as a repository of technological specialists and assists professional directorates, acceptance teams and the fleet to resolve technological imbroglios as and when called to do so. The school hosts following faculties to impart the necessary training to the Naval trainees: Faculty of power engineering: The Faculty of Power Engineering trains the officers and sailors in core Power Generation and Distribution related subjects for their future appointments. It is also responsible for conduct of Training Workshop classes. The Faculty conducts classroom instructions and practical training on power generation and distribution subjects. The Faculty is equipped with different laboratories which are extensively used to demonstrate the concepts so that the technology is well grasped by the trainees. Faculty of controls and weapon engineering The role of the Faculty of Controls and Weapon Engineering is to train the officer and sailor trainees in Controls and Weapon Technology subjects. The Faculty is equipped with different laboratories which are extensively used to demonstrate the concepts so that the technology is well grasped by the trainees. Faculty of training projects(FTP) The objective of the Faculty of Training Projects and Technical Lectures is to allocate, monitor and ensure completion of training projects and technical lectures for the under-trainee officers and sailors. The different laboratory facilities are maintained by the faculty like PCB lab and Circuit Simulation and Design Laboratory.